ASUS has released their the F2A85V-Pro for the socket FM2. The board retails at around $140, but is packed with features. 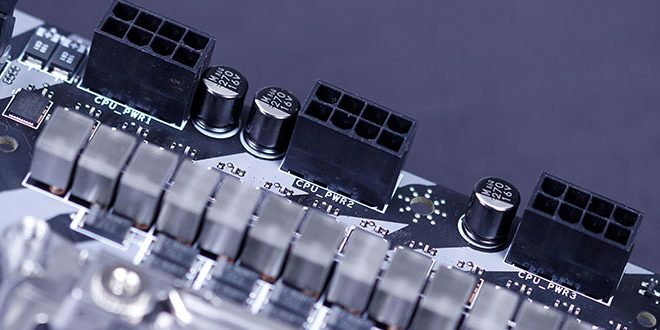 Biostar has recently been pushing its way into the enthusiasts offerings, and with the new TPower TZ77XE4, they have introduced a board designed for overclocking. 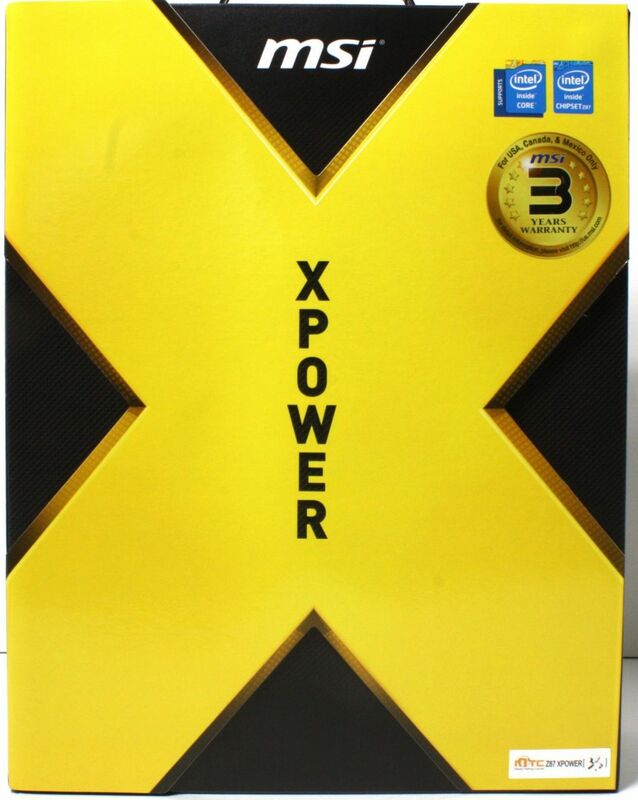 Knowing the TPower line’s capabilities and excellent value we should be in for one hell of a show. 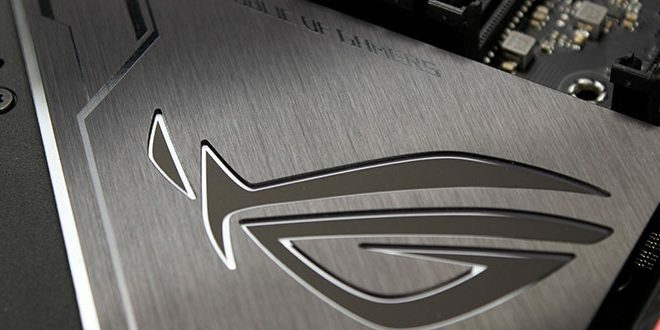 ASUS jumped into the Z77 chipset head first with many models and of course a ROG offering in the Maximus V Gene. Let’s see if small size can still deliver big performance and features. Gigabytes G1 series is a premier gaming/performance offering and with the Sniper M3 it is a mATX highly featured gaming board. Lets see exactly what it has to offer. The GIGABYTE Z77X-UD3H includes a litany of features including USB 3.0, mSATA, and more. 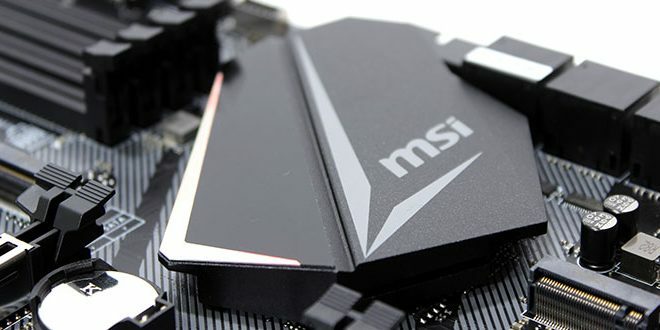 It would be a great addition to a mainstream Ivy Bridge system. Asus has splashed many offerings into the Z77 playing field and today we are looking at the P8Z77-V Deluxe, with a high feature count and performance. ASUS just announced that they will have a new flagship motherboard for their channel lineup with the new P8Z77-V Premium. Let’s take a peek! Intel launched the 7 series chipset in preparation for the upcoming Core processor. The new chipset brings with it a few “Smart” features that Intel has introduced. Keep reading to find out more! Today we look at the Rampage IV Formula, one step down the ladder from ASUS’s best ROG X79 offering. Read on as we look at how it performs and how it compares. 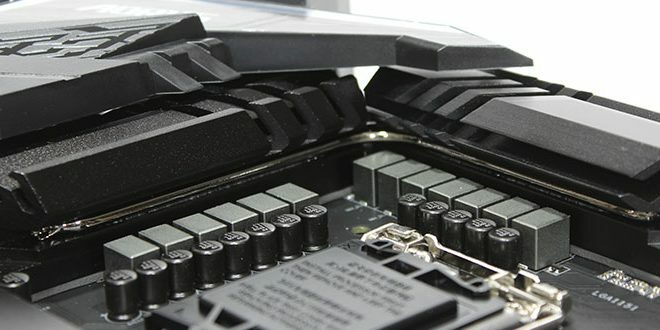 The ASUS Sabertooth X79 uses high quality and high life expectancy parts via the TUF components. Let’s see how well it performs with its excellent MTBF components. 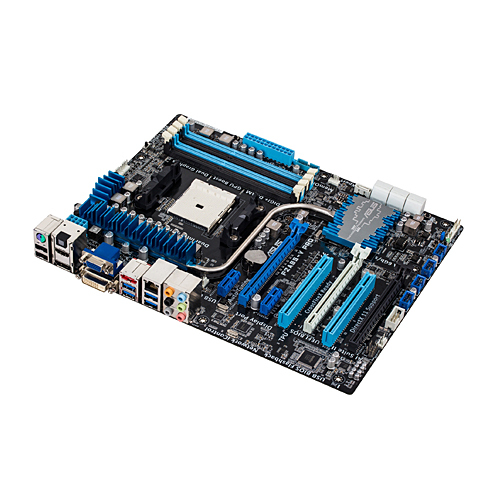 The ASUS F1A75-V Evo is one of the most feature-rich boards for the Llano platform. We put it toe-to-toe against the Gigabyte A75-UD4H. See which one comes out on top. Today we look at the ASUS P9X79 WS board, one of a long line of Workstation motherboards from ASUS. Keep reading to find out what kind of power this beast conceals. 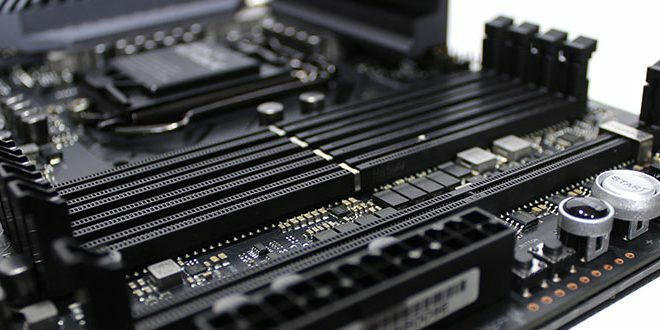 GIGABYTE has revealed a total of 10 Z77 boards for the next generation of Intel chipsets and CPU’s. Among them is the elite gamer G1.Sniper 3. Keep reading to check it out!